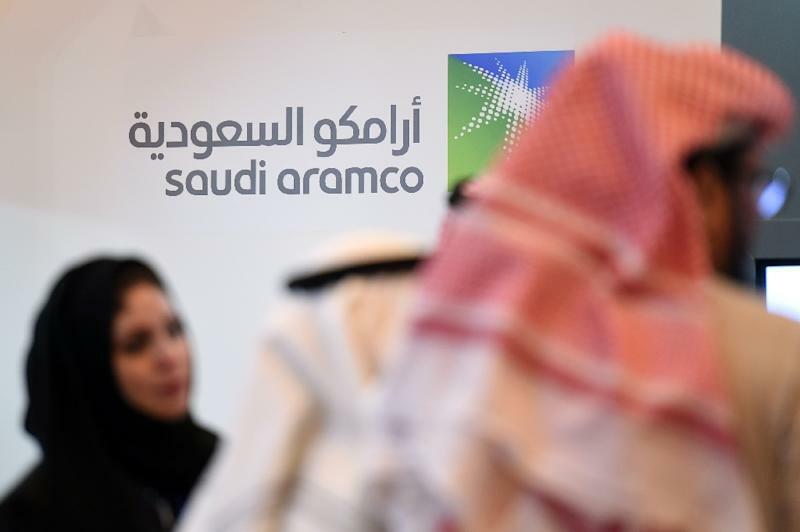 Riyadh (AFP) - Saudi oil giant Aramco is "absolutely ready" for its long-awaited IPO but several regulatory procedures remain, the kingdom's economy minister told the Future Investment Initiative conference in Riyadh on Thursday. After reports that the initial public offering had been scrapped, Crown Prince Mohammed bin Salman said early this month that it will go ahead in late 2020 or at the start of 2021, two years later than expected. Saudi Arabia plans to sell up to five percent of the world's largest energy firm and hopes to raise up to $100 billion. The crown prince denied that the kingdom had halted the plan after a media report said that financial advisors working on it had been disbanded. "In terms of readiness, the company is absolutely ready to the best of global standards," Economy and Planning Minister Mohammed al-Tuwaijri told the Future Investment Initiative (FII) conference. He said all the financial requirements for the equity sale were ready and a new board was in place. But lengthy regulatory processes still needed to be completed, especially over the planned acquisition of a majority stake in Saudi petrochemicals giant SABIC. Aramco CEO Amin Nasser told the FII on Tuesday that the government remained committed to the IPO. But he also said Aramco still needed to go through long regulatory processes including closing the acquisition of SABIC that could cost well over $70 billion. The IPO -- expected to be the world's largest stock sale -- forms the cornerstone of a reform programme envisaged by Prince Mohammed to wean the Saudi economy off its reliance on oil.